Seat has confirmed that it will turn its Cupra performance line into a stand-alone brand – and it has revealed the final version of the new logo. The first Cupra-badged models, including a hot version of the Ateca SUV, will be unveiled next month. The move was first reported by Autocar last year when a draft of the new logo was shown in trademark filings. 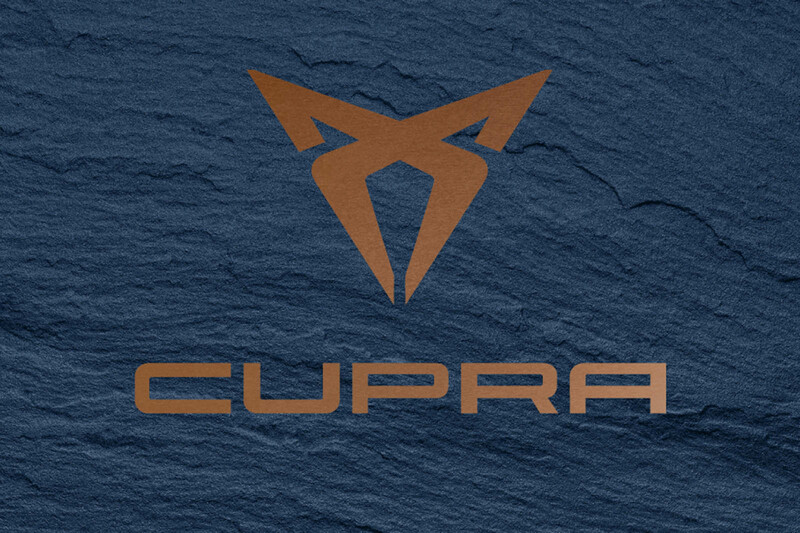 According to a short press release presenting the new copper-coloured logo, the move will give Cupra "its own soul, its own DNA, its own identity by becoming a new entity.” It is understood that Seat branding won’t appear on Cupra models. Talking to Autocar at the Frankfurt motor show in September last year, Seat boss Luca de Meo said turning Cupra into a stand-alone brand would give the firm the opportunity to “add another dimension”. 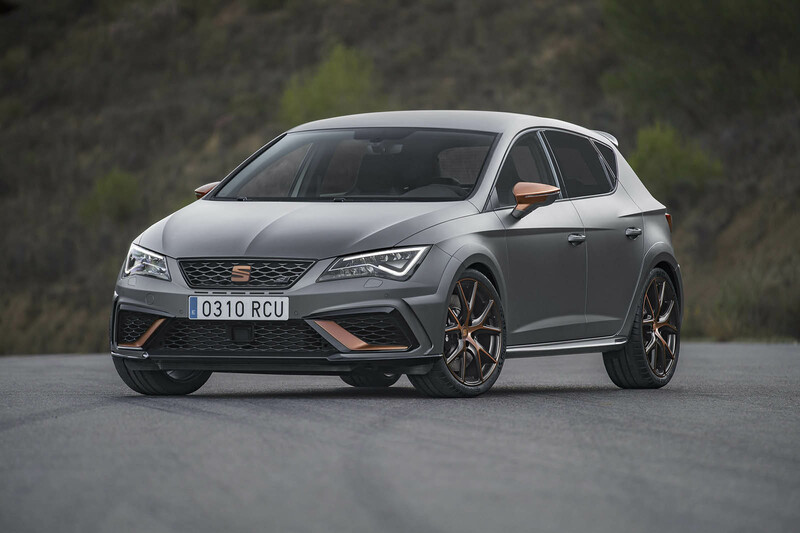 The only Cupra model currently available is the limited-run 306bhp Seat Leon Cupra R. The Cupra range will be expanded in the coming years and using a stand-alone brand will give the freedom to diverge more from Seat’s regular line-up, drawing on the expertise of motorsport division Seat Sport. It also allows for the prospect of limited-run Cupra-only models. Last year, Seat additionally filed trademark requests for the Bolero, Salsa and Tango nameplates, which have previously been used on concept cars. Seat has long been positioned as the Volkswagen Group’s ‘youth’ brand and for years represented that with a focus on performance and emotion. But in recent years, that focus on smartphone- savvy younger buyers has prompted Seat to shift its attention to design, in-car technology and connectivity. It has also greatly expanded its model line-up with the launch of the Ateca and Arona SUVs. Seat introduced the Cupra (a portmanteau of Cup Racing) badge in 1996 with a hot version of the Ibiza to celebrate the car’s victory in the 2.0-litre category of that year’s World Rally Championship. Since then, the Cupra name has been used sparingly. I am a big jewellery lover, and I buy anything I see at the first sight. The only jewellery I don’t like is ion bracelet. I don’t know why but they don’t attract me at all and they don’t look so good. Let the spirit of Christmas warm your home with joy, peace, and love. Have a blessed Merry Christmas! But it's that last 10% that's the hardest to achieve, ask any athlete. We’ve earned a great reputation for quality work, fast service and good value for any budget. The information that I found on https://phreesite.com/ was really fascinating. I also really liked the new logo of the merged company, it is attractive. I hope they florish in they future. If you guys want to know about the way that proxies work and the countries that you can use, then you need to see https://proxy-seller.com/. It's because of this that a lot of people are already working on it. This is where the alters can begin feeling overpowering abilogic.com. You have so write my research paper stuff rolling in from each course. Concur with a recommendation? At that point record it in your lord list. "In a panic they tried to pull the plug"